At Aywon Billiards we have over 25 years of expertise and experience in the billiard table industry and have been involved in many different and unique customer requirements. 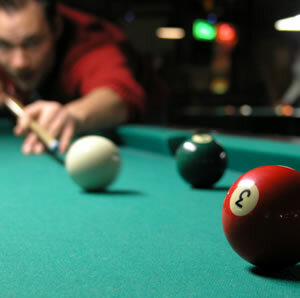 Our Billiard tables are designed to provide you with a QUALITY item at a REALISTIC price. Aywon Billiards specialises in new billiard tables, all new tables are made with Quality slate for a truly reliable game plus all the accessories you need to make your game room fun. For customers that are seeking a pre-loved billiard table - Aywon Billiards carries a range of restored pre-loved tables in all sizes and styles. Our staff take pride in offering all of our customers support, personalised advice and service. Delivery and installation of your new or pre-loved billiard table is always carried out by Aywon Billiards to ensure your total satisfaction. 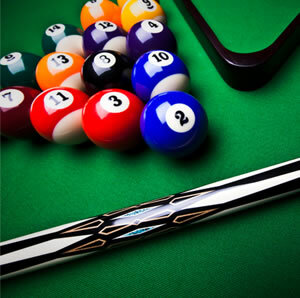 For more information please contact us or visit our Aywon Billiards Showroom - Open 6 days a week. Just Look for the GIANT BALL! 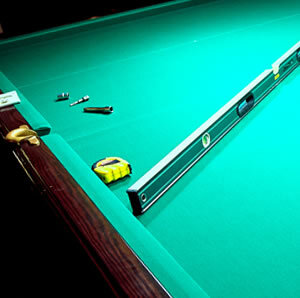 Please contact us for any information or advice you may need to make your billiard table experience one to remember.